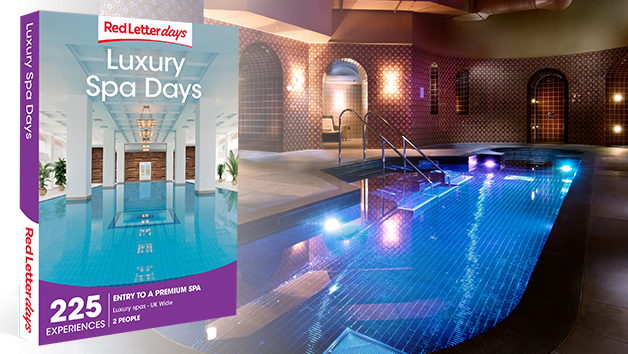 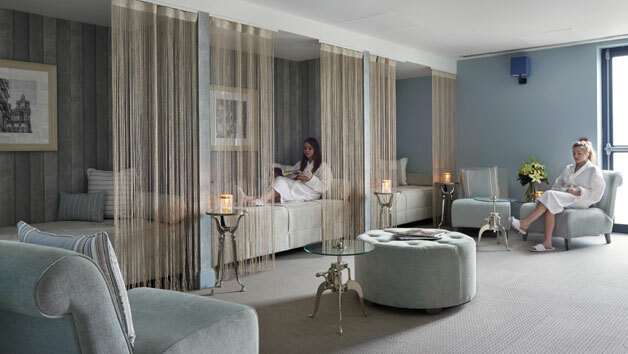 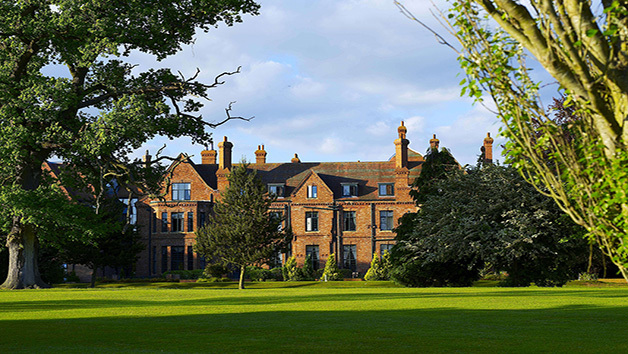 Experience a day of relaxation in a range of hand-picked UK venues. 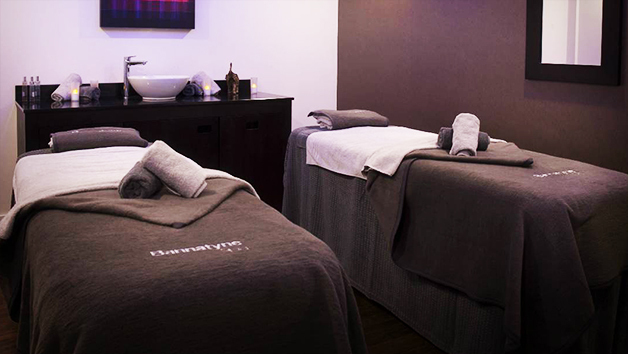 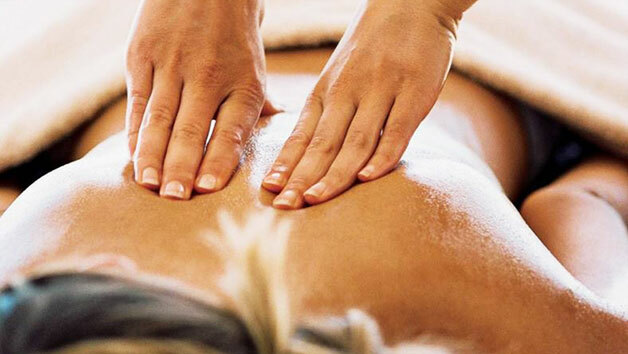 There are thousands of experiences, from relaxing spa days to a range of beauty or grooming treatments. 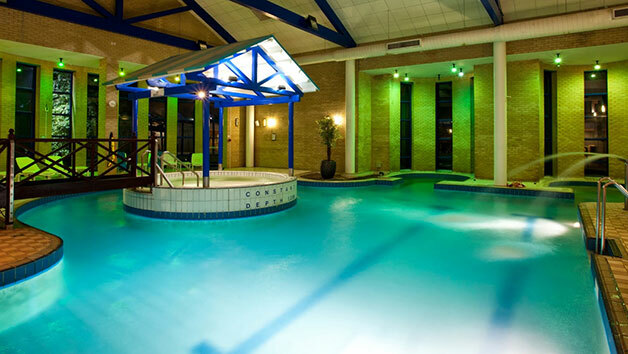 Sit back in a bubbly Jacuzzi, feel glamorous with a sensual photoshoot or enjoy a fresh looking manicure. 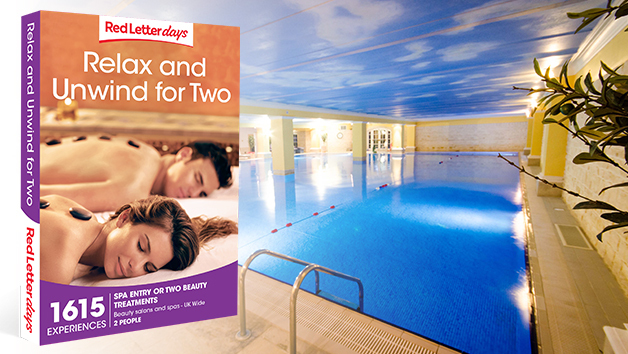 This voucher is a ticket to a fantastic day out and the chance to enjoy some serenity.